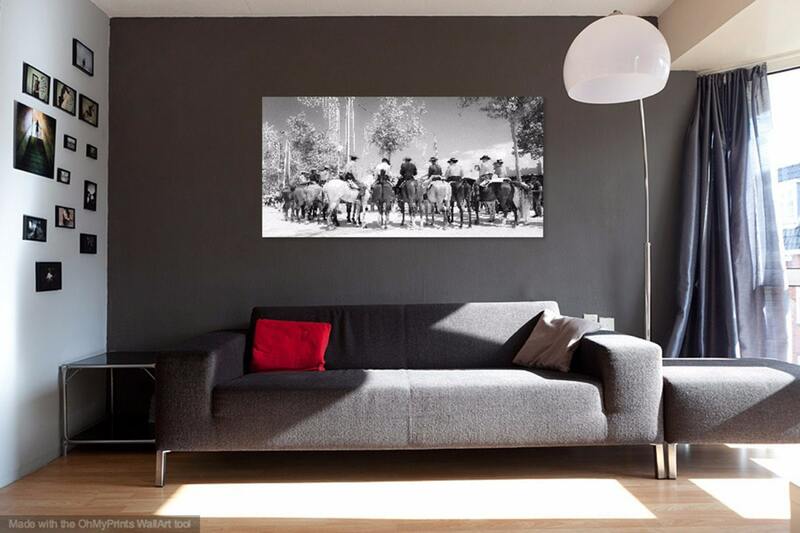 SPANISH HORSEMAN 3. 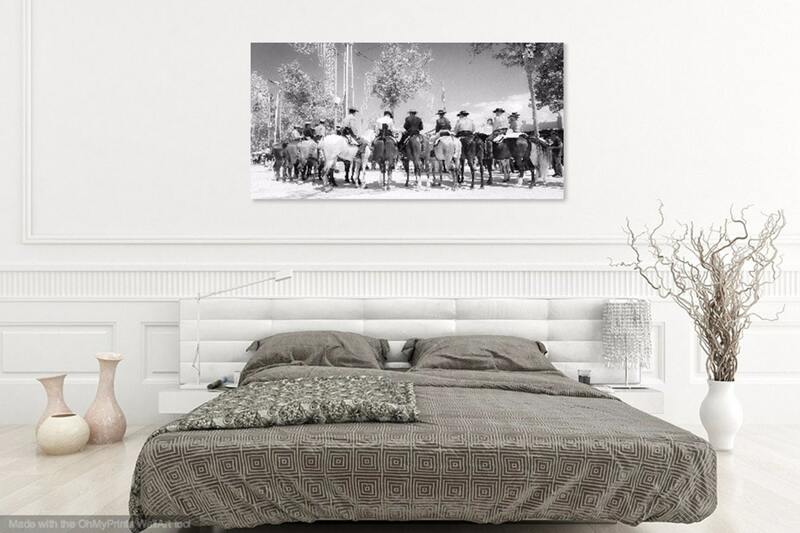 Spanish Print, Jerez Horse Festival, Black and White Picture, Monochrome Print, Photographic Print. 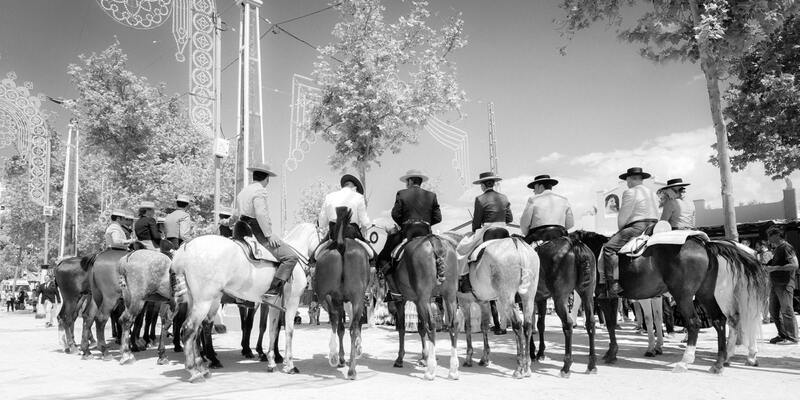 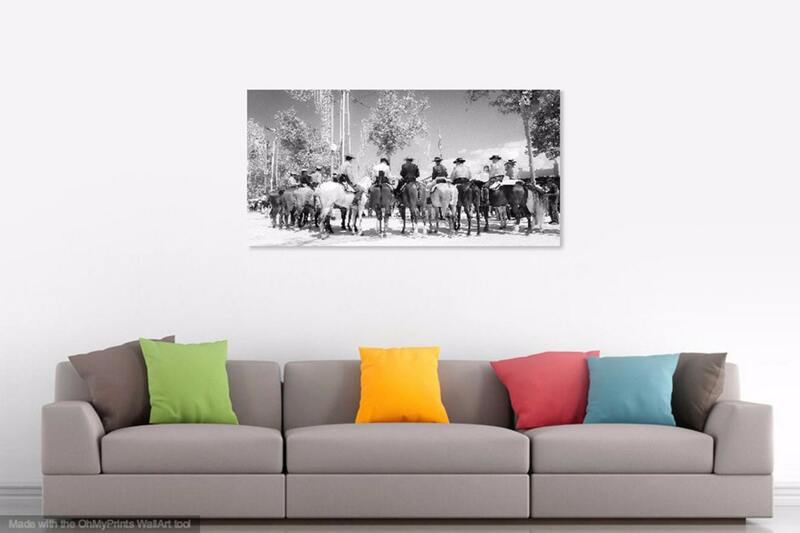 A beautiful black and white print of Spanish Horsemen standing in a line at the Jerez Horse Festival in Spain. 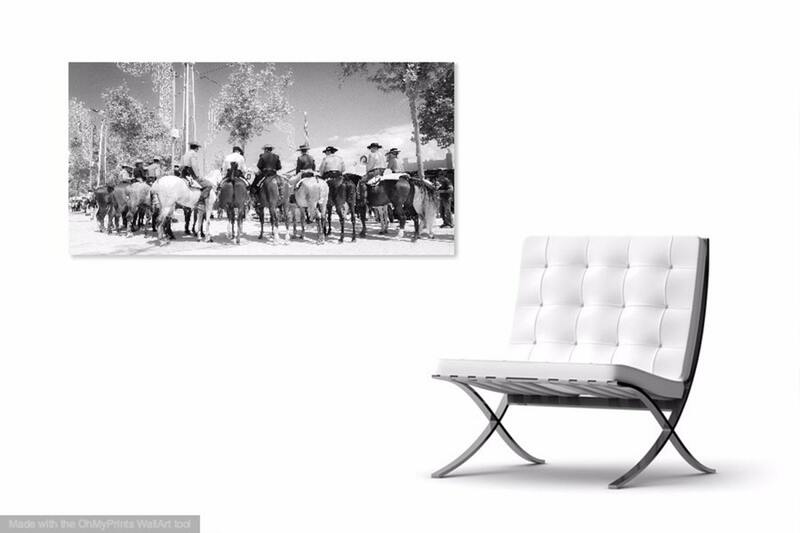 Please contact me if you have any questions about this print.